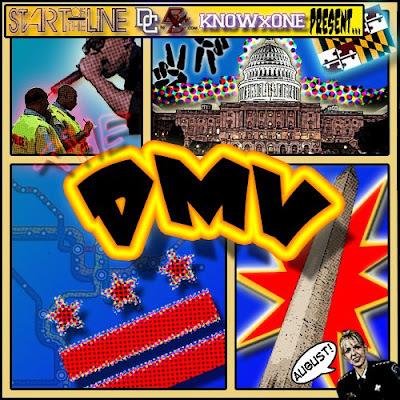 The homie over at DCtoBC just hit me off with the latest in The DMV Mixtape series that comes out monthly. Click here to download to your Zune. In the meantime, check the tracklisting and a few words from Modi below. we’re not here to whine about how our region is overlooked when it comes to hip hop; we've already made progress. wale had arguably the best mixtape of the year, and sold out that show at S.O.B.’s in NYC last month. tabi bonney’s videos were all over cable, and one even earned an MTV awards nomination. 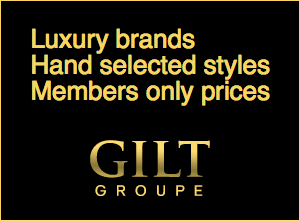 we have definitely made an impression on the music industry, and are on the way to a movement. people are hungry to see what else the region has to offer, so we went extra hard in creating the best possible august edition of the DMV mixtape. in addition to the names you already know, we wanted to introduce a few that you may not. we got exclusives, we got unreleased tracks, we have some major label talent, and we have people who grinded out their tracks in their basements on makeshift studio equipment. and we can honestly say it all cranks. so take a second and check it out. 19. deron – 3 A.M.